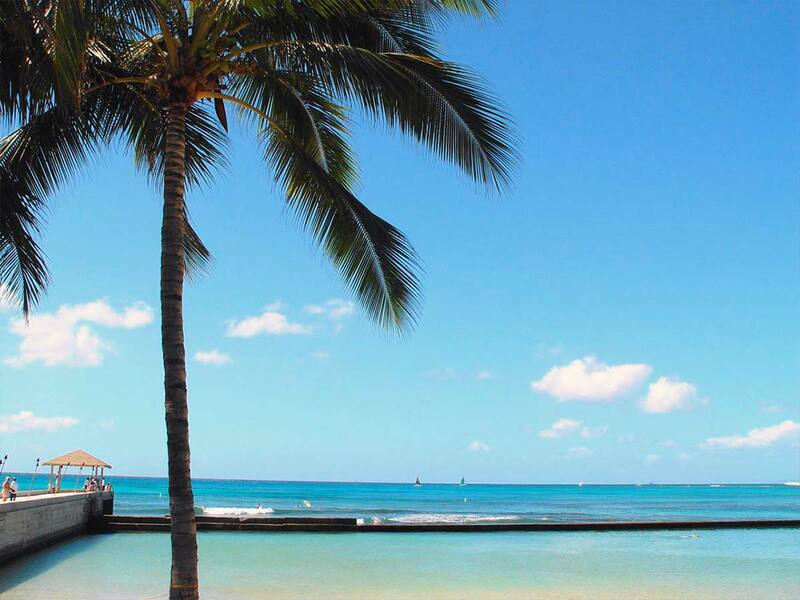 Say Aloha to the heart of Waikiki! Clean, classic interiors and furnishings are what will welcome you, making you feel at ease from the moment you step-in! We’ll get you to and from your holiday with no troubles via Hawaiian Airlines. All you need to do is pack your bag and make your way to the airport. Enjoy return economy flights with 2x 32kg checked luggage included in the price. The last thing you want to do on your holiday is stress about how you’re going to get to and from the resort. Enjoy return transfers with a lei greeting on us to start and end your holiday in the same way—at total ease, completely relaxed. 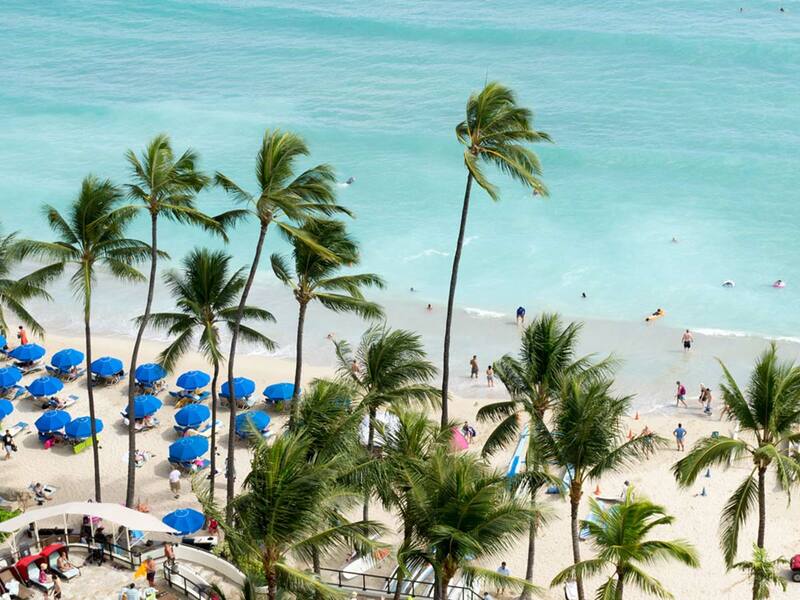 Immerse yourself in the heritage of Hawaii when you stay at Pearl Hotel Waikiki. Visit the USS Arizona Memorial and pay tribute to those involved in the bombing of Pearl Harbor. 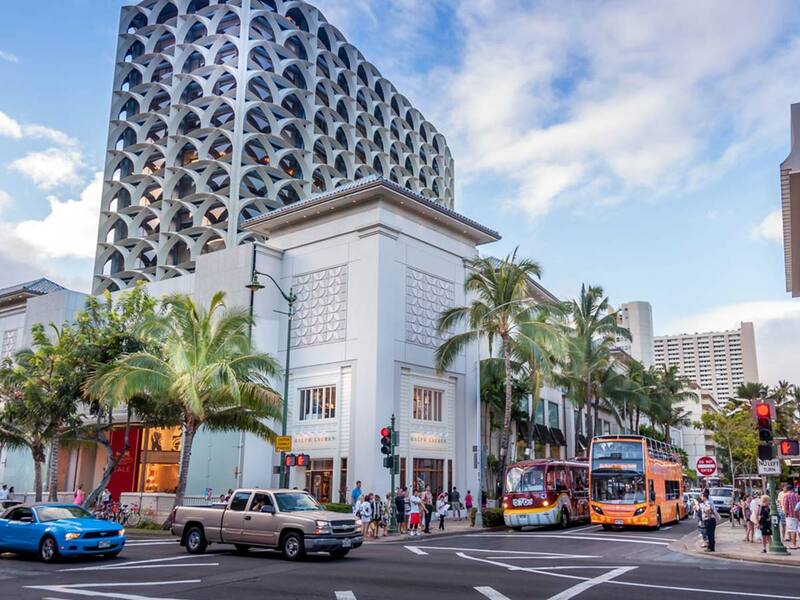 Experience Downtown Honolulu and a range of other historic sites. 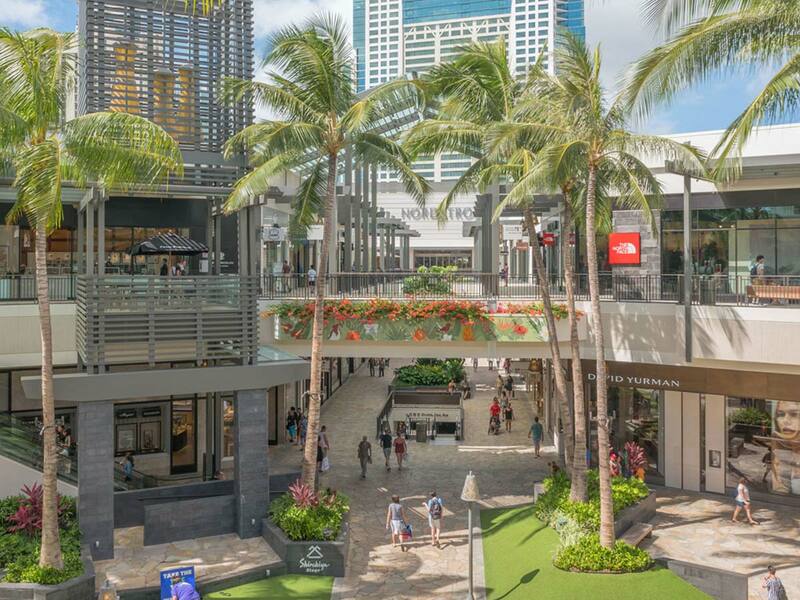 The beach is great, but don’t forget to make time for some retail therapy when you visit Waikiki. Take the Waikiele Premium Outlets Trolley Tour and grab the best brands at the best prices. There’s no need to shop till you drop when you can save your feet and just ride the trolley. 8 food stalls, 2 bars, 1 incredible holiday! Sample 3 of the best dining options that The Street Food Hall has to offer and create your own custom dining experience when you visit Hawaii thanks to The Street Party Pass! Planning your trip to the Paradise of the Pacific? 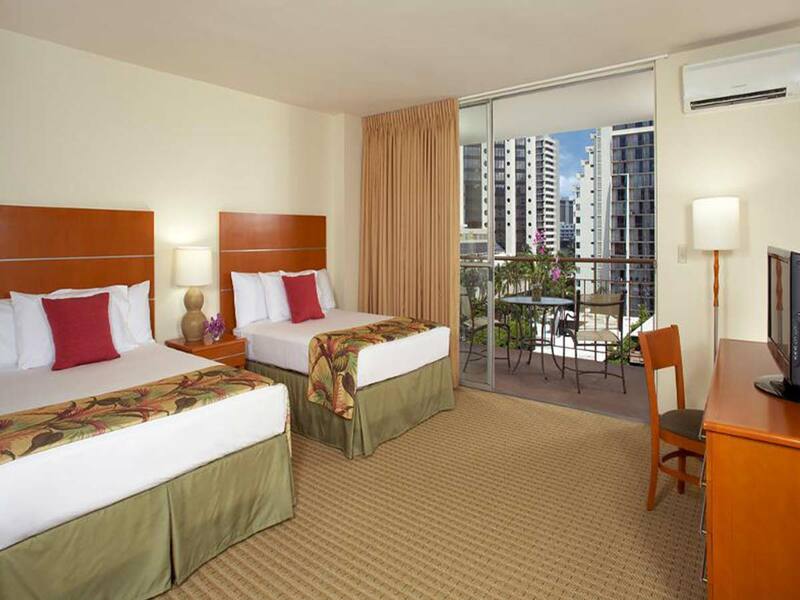 To ensure a comfortable and memorable stay, book a room at the Pearl Hotel Waikiki in Honolulu, HI. 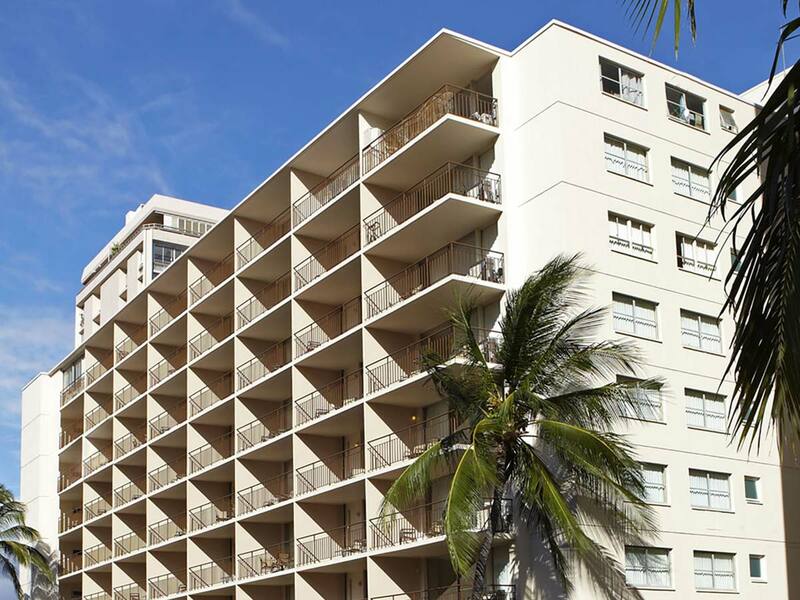 This boutique hotel is conveniently located near the Honolulu International Airport and in the heart of the city’s well-known shops and restaurants. 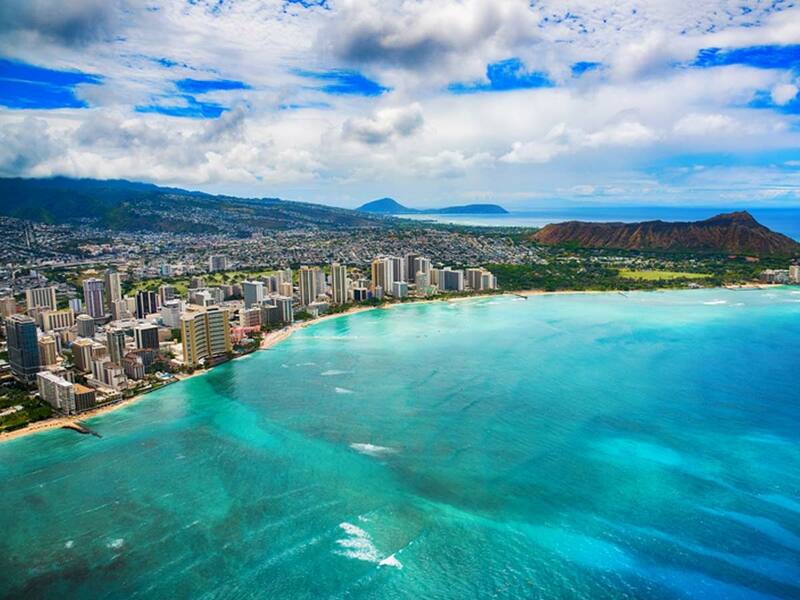 Nearby attractions include the iconic International Market Place, Rainbow Drive-In, Bishop Museum and historic Diamond Head State Monument among others. Whether you are travelling alone or with a group, this hotel is perfect for you. Count on Pearl Hotel Waikiki to go the extra mile when it comes to getting your money’s worth. They provide guests with an array of excellent accommodation in addition to outstanding customer service. When you arrive at the hotel, you will be welcomed by professional, friendly staff in a relaxing atmosphere. Neutral colours, earthy tones and minimalist interior design set the holiday vibe and relaxed mood. Expect any of the hotel rooms to be spacious and well-maintained, making you feel at ease from the moment you check-in. All rooms at Pearl Hotel Waikiki are non-smoking as well as fully-equipped with high-speed Wi-Fi so you can easily keep in touch with your friends and family back home. In addition, all rooms have a DVD player and PlayStation®3 console to keep you entertained. Some hotel amenities you can enjoy include airport shuttle service (ask for more information), snacks and drinks vending machines, ATM, free coffee and tea in the lobby from 7AM to 9AM and more! Thinking of bringing your furry friend for your holiday trip? Contact the hotel personnel to learn more about the pet-friendly policies. Single supplement available from $480 Based on ex Perth in a Standard Room. 9 Months interest free available from $79.44 per week for two people ex Sydney. The Street Food Hall, by Michael Mina located in The International Marketplace is a bustling collection of culinary experiences carefully curated by Chef Michael Mina to highlight global street foods. The Street Honolulu is a gourmet gathering place that features a collection of 8 hawker stations and 2 bars each offering a delicious menu driven by the chefs’ passion for the food they love to cook and eat. With the Street Party Pass, you have the opportunity to visit a unique selection of the different food stations and bars to create your own custom dining experience. Party Pass can be redeemed at any of the 8 stations or two bars at The Street Food Hall for guests to create their own custom dining experience. Pass valid for 3 stations. Passes not valid for breakfast. The Street hours of operation: Monday – Wednesday 8AM 9PM & Thursday – Sunday 8AM-10PM. Children 17 years and under staying with an accompanying adult utilizing existing bedding are at no additional charge. **Airfares are based on the best available airfare at time of publication and are subject to availability & change. Flights may not be direct or operate daily. Air surcharges apply during Australian school holidays and other peak travel periods. Maximum stay 3 months. Applicable charges will apply for changes. Tickets are non-refundable at all times. Domestic connecting airfares from Melbourne/Adelaide/Perth include two 32 kg baggage allowance (normal onboard facilities apply). Domestic flights within Hawaii do not include luggage unless part of a Hawaiian Airlines International ticket. Baggage is payable directly upon check in. Please refer to the airline for fees.